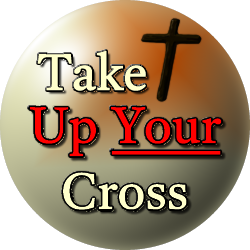 Mankind is made ministers of the New Testament through the supernatural work and power of God through His Son’s sacrifice ushering in new spiritual life at the cross of Calvary. The letter, or law of the Old Testament, worked through keeping the law. This feat is impossible for man. The law served to show man’s utter deficiency highlighting his glaring sin nature doing nothing to remove the sin. The law was insufficient to remove sin. However, the Spirit of God, given in the New Testament was sufficient for removing the sin nature of mankind. This removal of sin, once for all, gave new life unto dead souls. 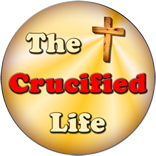 Jesus Christ’s sacrifice upon the cross at Calvary completed the spiritual transaction to remove sin and fulfill the law of God. Do you have the new gift of life given through God by His Son Jesus Christ?